Confirming an Air ticket online is much easier nowadays and also brought you the numerous benefits associated with it. There is no need for lengthy phone calls or visits to a travel agency anymore. With just a few clicks of the mouse, you’ll have all your plans finalized within minutes, and save your time, effort and money! 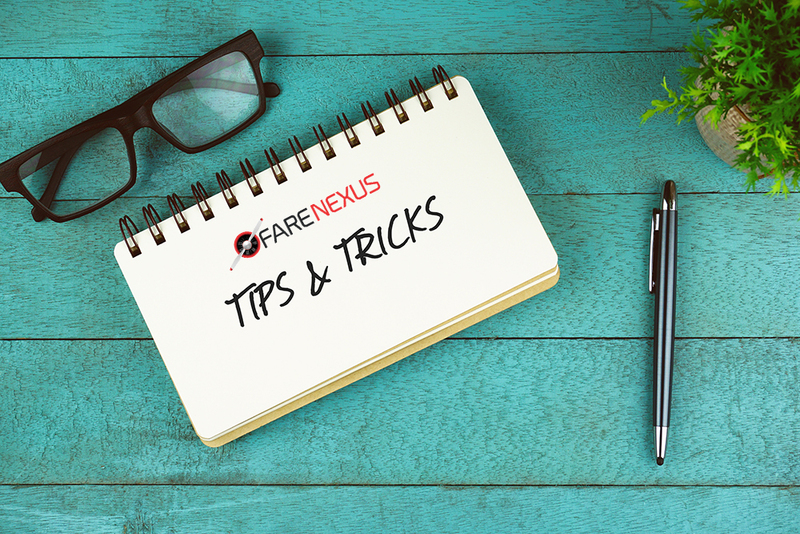 One can always utilize the Search Engines as they will help you to check fares from multiples options on one page and allow you to pick and confirm a ticket with the cheapest option. You would have the access to check the reviews from past customers before you can confirm your ticket, however, you would have no options to check reviews at a local travel agency. You don’t have to rely on Airline customer service reps in order to make any amendments or process cancellations to your online bookings. 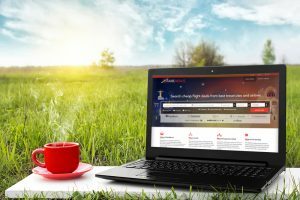 You would have the complete access to process changes to the bookings anytime, anywhere with a phone and an internet connection.It will save you the hassle to contact customer cares and confirm a booking, you might end up paying some extra while making travel agents over the phone, however, online bookings saves you this as well. You can shop around when making online reservations and choose the best options. Many Airlines and Agencies boast of offering the lowest prices and even offer Internet-only offers for travellers, but you can validate any such claims before confirming a booking online and save some money. Understand the concept of the frequent flyer miles, if you travel frequently, you can earn flyer miles with your every trip, you can accumulate them and later use them for some high-value experiences. Various card companies offer additional benefits while spending online, you can earn some cash points and use them later on shopping or get them redeemed for real cash as per the policies. Apart from confirming online tickets, one can also check for the nearby hotels to check-in, taxi services available, go through the reviews, what makes the overall travel experience much more convenient and safe. Book in advance, this is the best way to get the cheapest Air tickets available, so always plan your travel well in advance. Utilize Flight Search Engine: Rather wasting time to check with multiple Agencies, one can always use the search engines, they get you the fares from multiple websites and Airlines on one page, so that you can compare and secure the cheapest deal. It’s always good to delete the browsing history before initiate a new search, or you can enable private browsing. Travel sites often track the visits and adjust prices accordingly. Plan your trips with flexible dates so that you can pick the cheapest options available during that period. Travelling in the middle of the weeks would usually be cheaper than weekends because of more travellers flying around the weekends. You can also check for early morning or late night flights. Even if you’re booking Air tickets for multiple people, be sure to do a separate search for the flights set to one person first. Many airlines hike up prices when you’re buying several seats at once. In case, your flight gets cancelled or delayed, just re-book a flight online rather waiting in the queue at the counter. If you travel a lot and book flights regularly, choose a credit card based on their air travel benefits. You can accumulate cash points and other benefits associated with the card usage. Keep a digital copy of your necessary documents like passport, tickets just to avoid hassle in case of loss/theft. Confirm with your bank if the ATM card is Internationally accepted. Please ensure that your PIN will work with ATMs as in some countries won’t handle PINs that start with 0. Traveling light is always convenient. Roll your clothes while packing, it will get you more space and also avoid wrinkles. While packing, place the heavy stuff close to the wheels of your suitcase and place the lighter stuff on top of that. Rather than bringing heavy guidebooks, get yourself an e-book reader. You can tie a ribbon or another colourful cloth to the Suitcase handle so that to avoid any hassle while searching for your bag at the baggage claim.